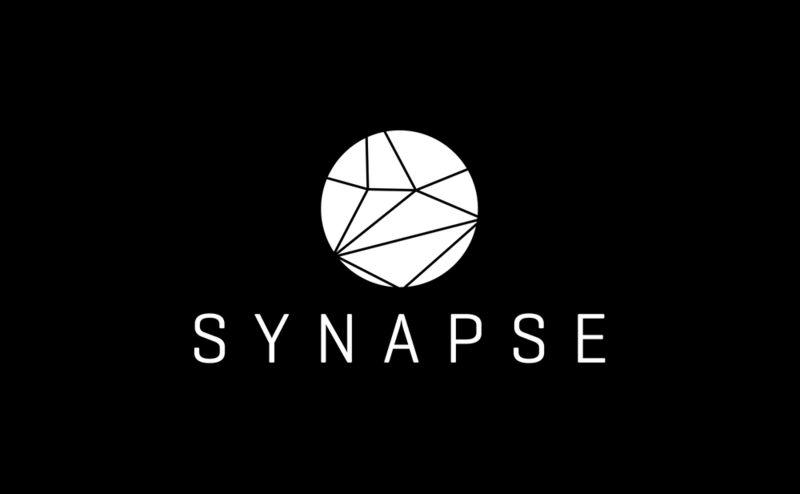 BACKGROUND: Synapse is a pharmaceutical distribution company, providing products to the retail and wholesale trade. Biologically, the synapse is the facilitator of an electrical or chemical communication between two nerve cells in the brain, providing an integral link for the well being of the brain and by default, all of humanity. Similarly, this company performs this same function with pharmaceuticals, providing what is required, when needed.